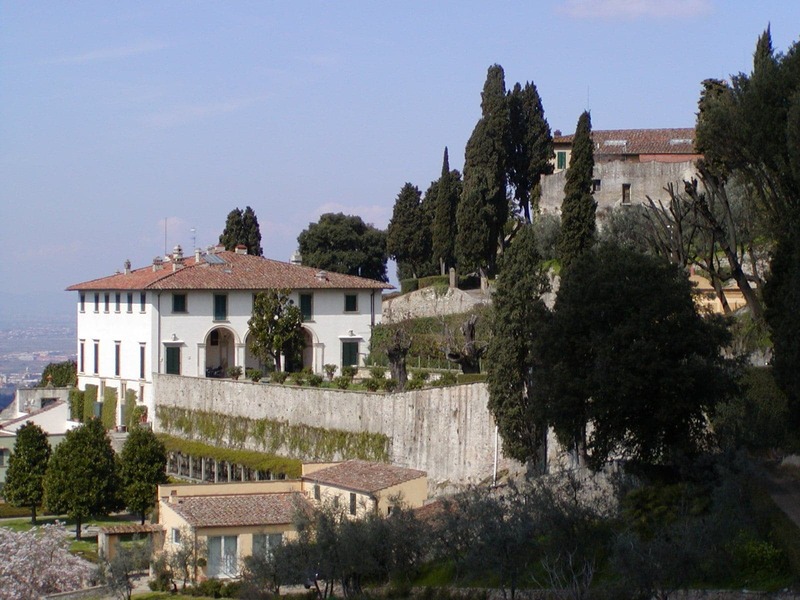 A villa was originally an ancient Roman upper-class country house. Since its origins in the Roman villa, the idea and function of a villa have evolved considerably. After the fall of the Roman Republic, villas became small farming compounds, which were increasingly fortified in Late Antiquity, sometimes transferred to the Church for reuse as a monastery. Then they gradually re-evolved through the Middle Ages, into elegant upper-class country homes.